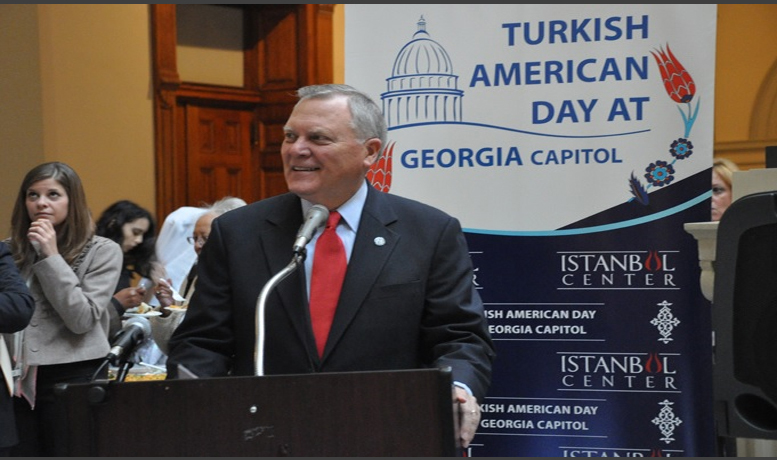 The 5th annual Turkish American Day at the Capitol will take place on February 26th, 2014 from 10:00am- 4:00pm. This special program will introduce Georgia Senators, Representatives, staff and the public to Turkish culture through fabulous food, fun and even a folk-dancing performance at the Georgia State Capitol building. Governor Nathan Deal will make opening remarks.